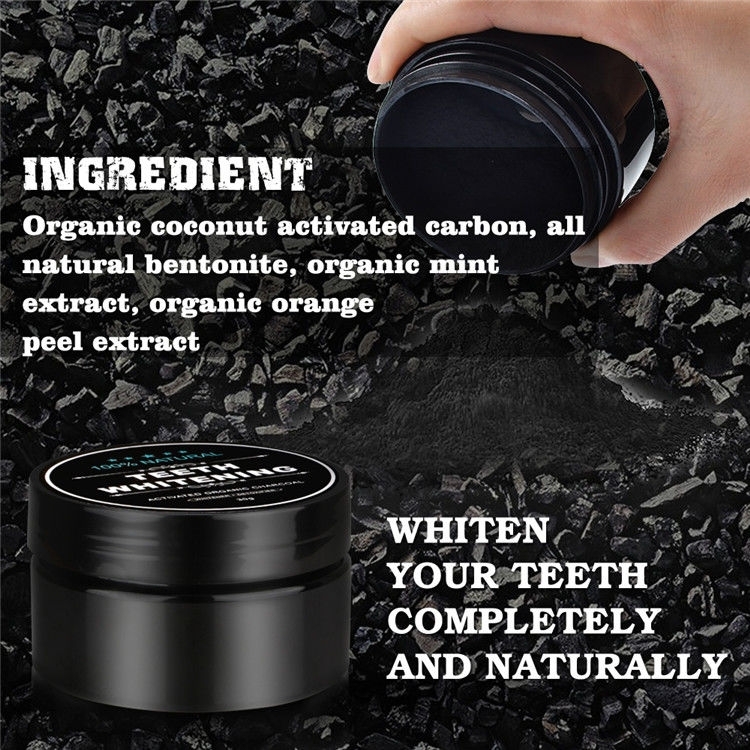 *Bamboo charcoal toothpaste:containing: Micronized bamboo charcoal, the micron elements can clean deeply and absorbs all sources of bad breath. 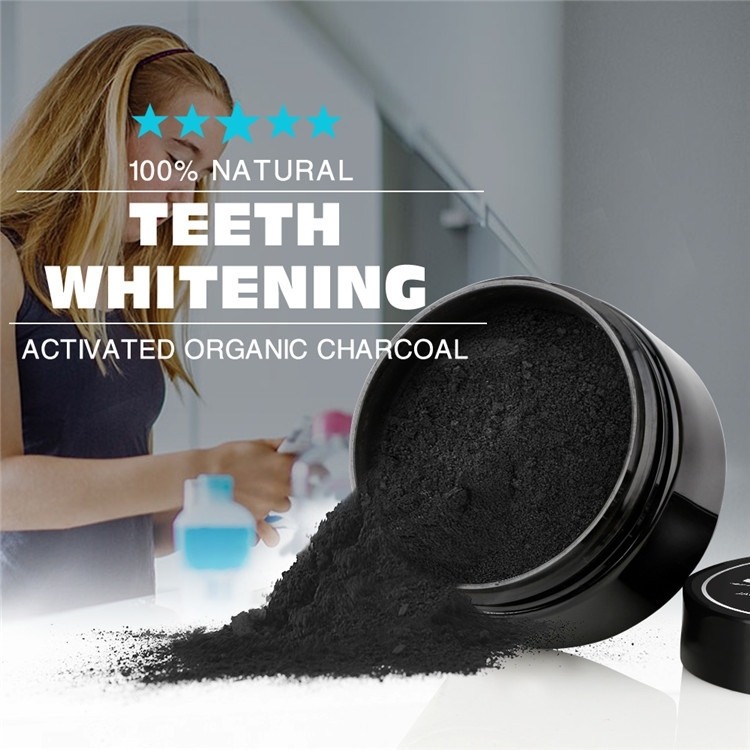 *Bamboo tooth powder:strong formula,natural whitening stain removal,a healthy alternative for whiter teeth and gums , fluoride or bleach. 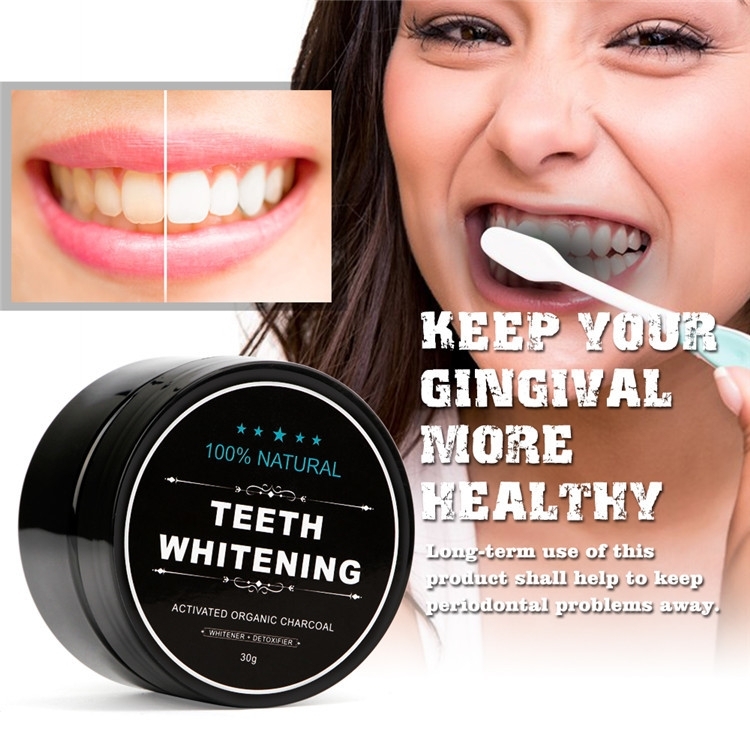 Safely cleans and polishes teeth, strengthens enamel, improves gum health and freshens breath. 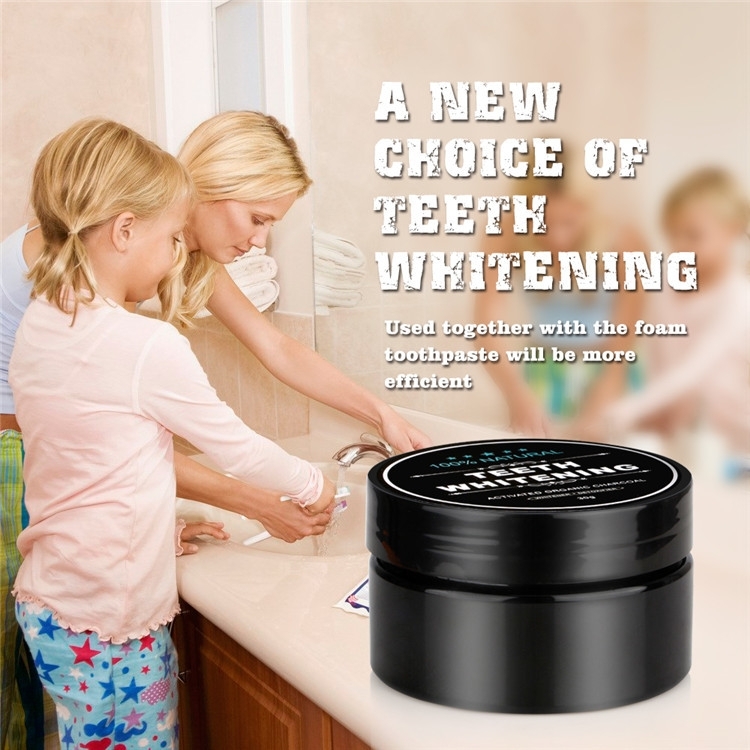 Removes coffee, tea, wine and tobacco stains. 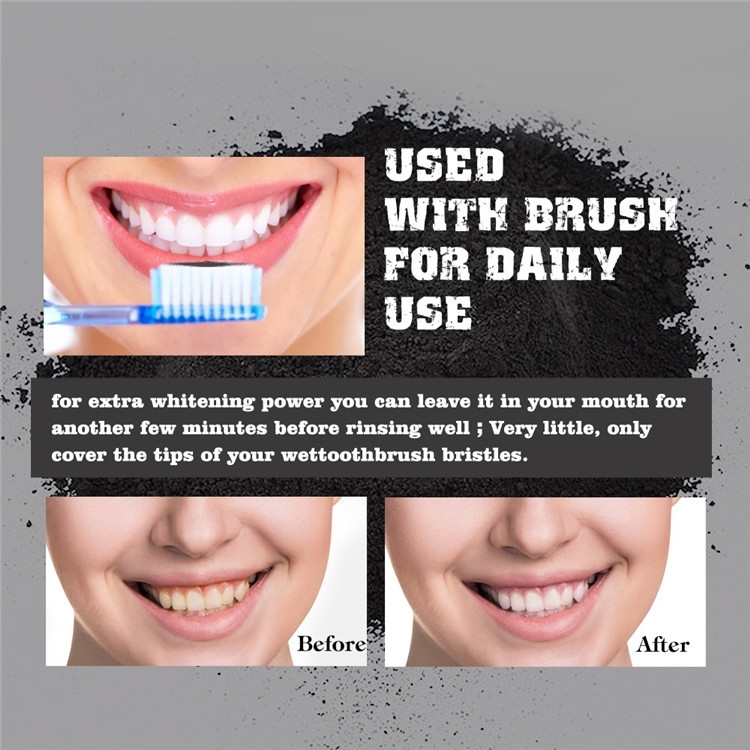 *Soft bristles - This toothbrush has super soft gentle bristles.Their rounded ends protect sensitive gums from cuts and scratches. 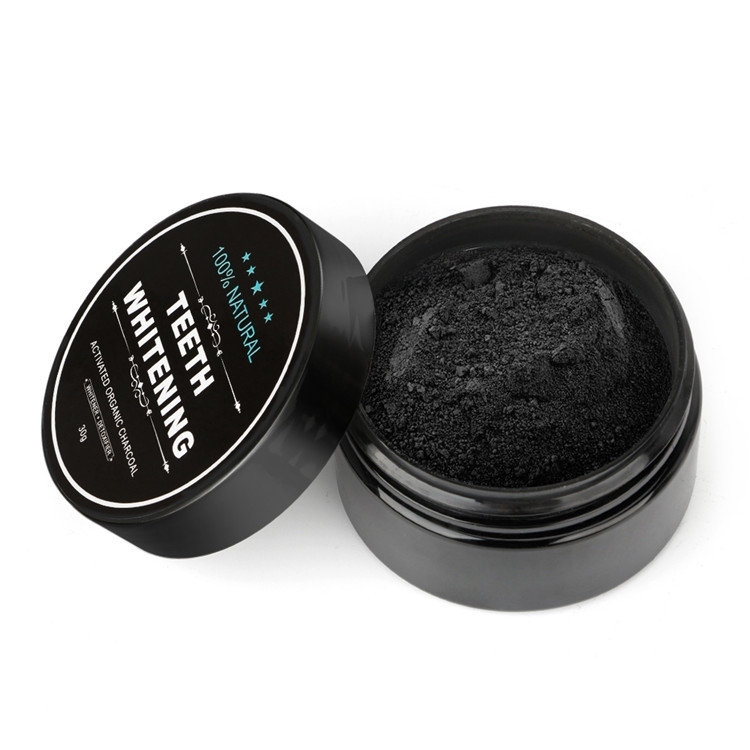 The bamboo charcoal elements in the bristles are much softer and clean better versus normal bristles.